In Ottawa, temps dip to -30. I have some Opuntia that survive under a foot of snow but Lobivias and some Echinocereus rotted in the wet spring. Looking for other cacti or Graptopetalum or Sempervivens or Delosperma that will survive our winters. Thanks for any species you can think of and if you know where I can obtain them. Temperature is only one factor of hardiness. 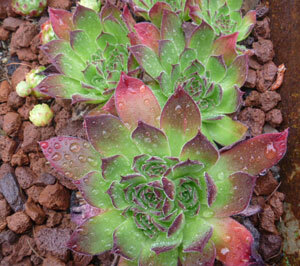 Most often, it's wetness, prior to being frozen that kills even the toughest hardy succulents. No matter how 'hardy' a plant is, if it's got wet feet that will be the death knell. 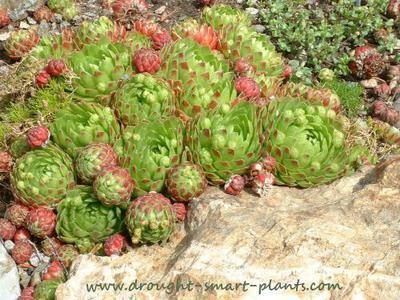 There are a few reliably hardy succulents, mostly Jovibarba, both the species and heuffelii. 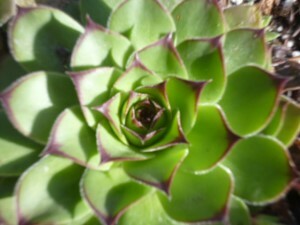 These are similar to Sempervivum in form, but they flower differently, and also split differently. Rather than having chicks held on a long stalk, they produce rollers (in the case of the species) and split right in the crown (huffies). As for cacti, they really aren't as hardy as some would have you think. They grow best in a raised bed, with lots of gravel for drainage. If you can't provide this, they won't succeed for long. 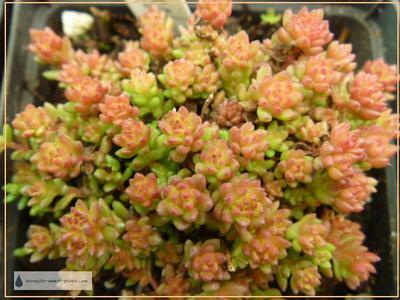 As for finding them as plants, you may want to look at Succulents.ca and Valley Succulents as potential suppliers. A source of seed for reliable plants for your area might be your local alpine garden club. I know some of them have a seed sale, where people package and sell seeds from plants in their gardens to raise money for the club. I hope that helps get you rolling with your own collection!